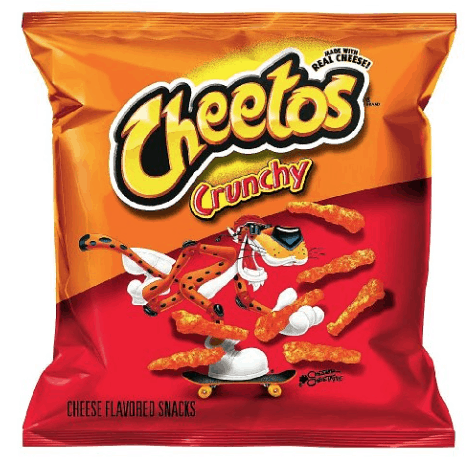 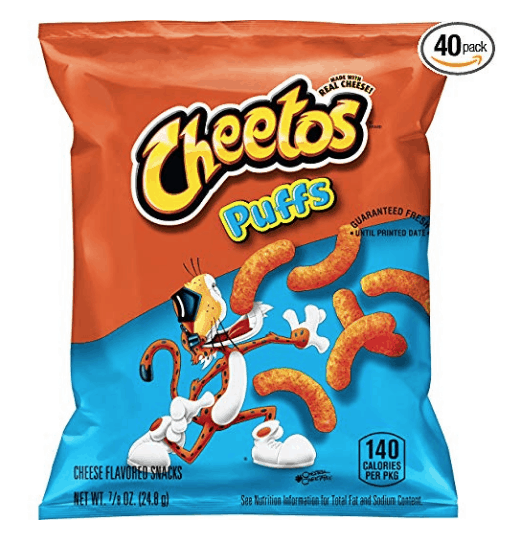 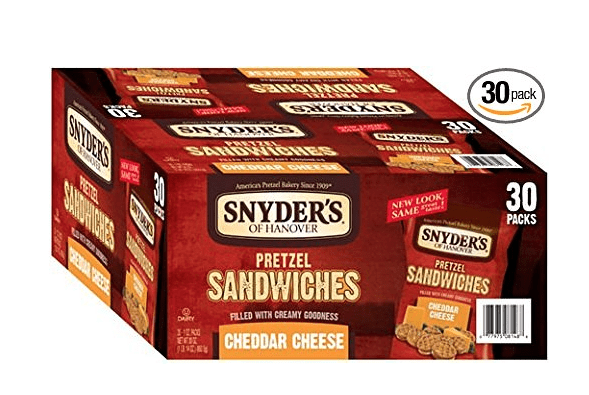 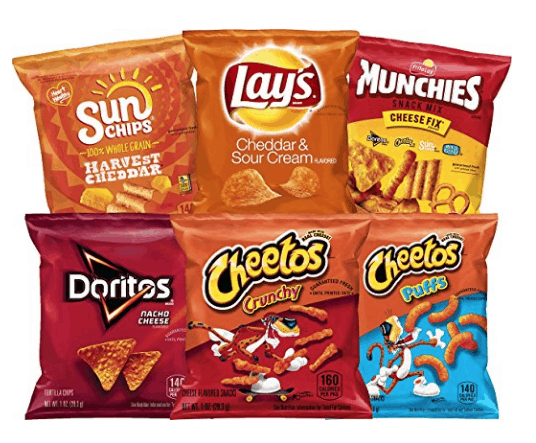 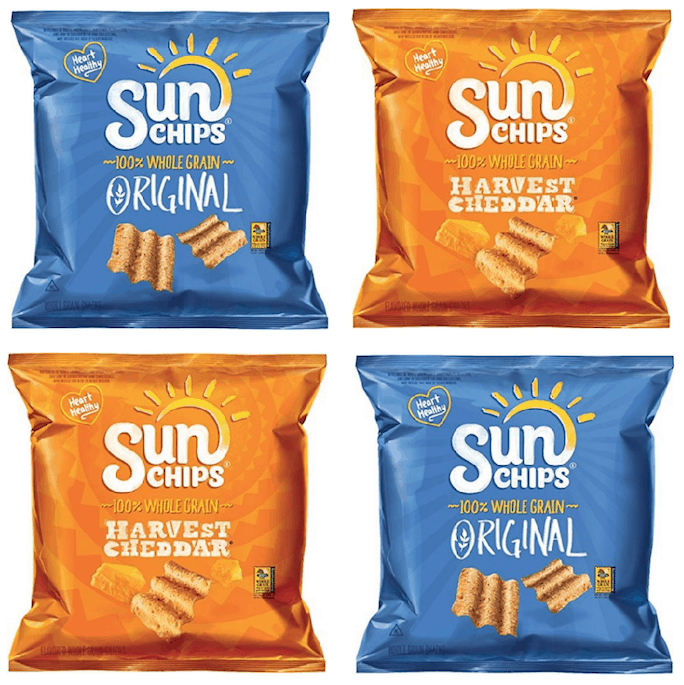 Hurry over to Amazon to score this stock up deal on Cheetos Crunchy Snacks while it lasts! 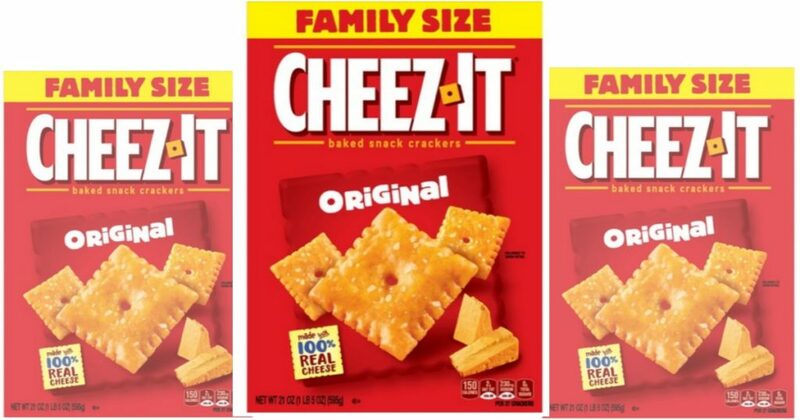 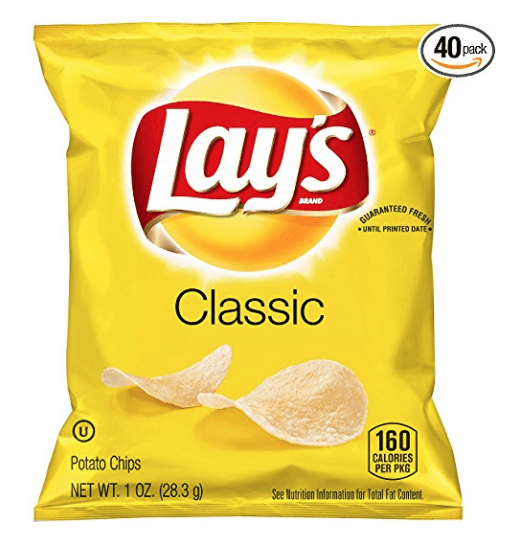 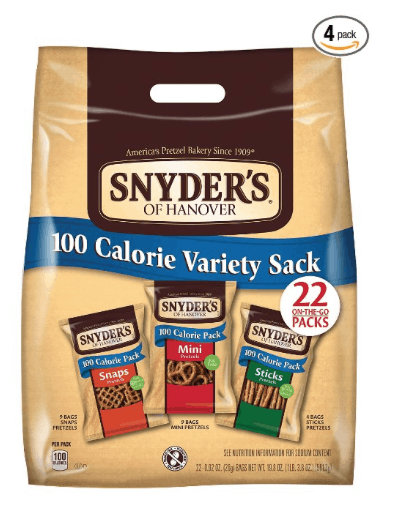 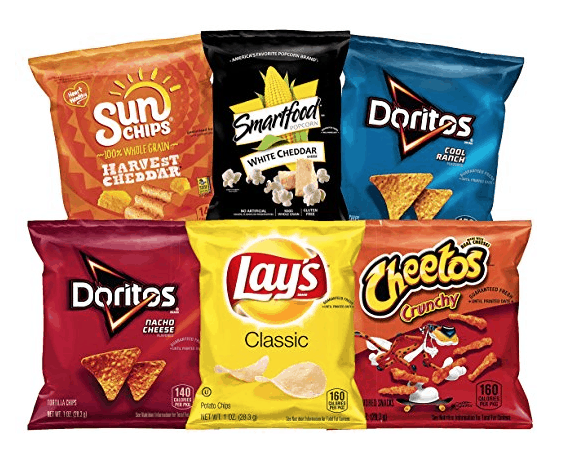 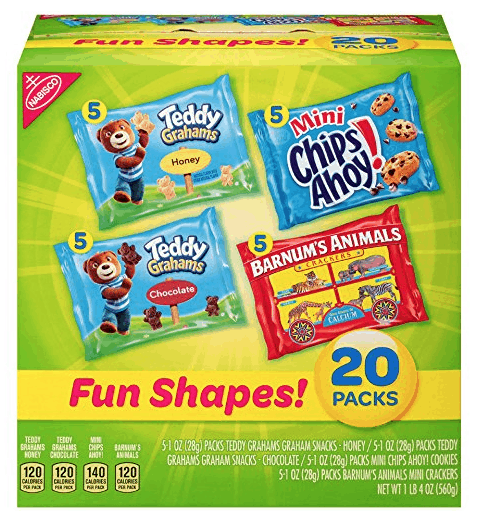 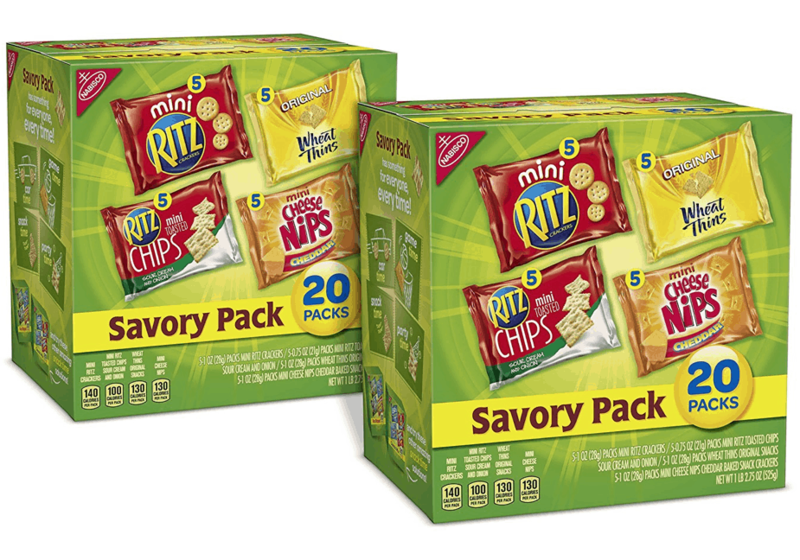 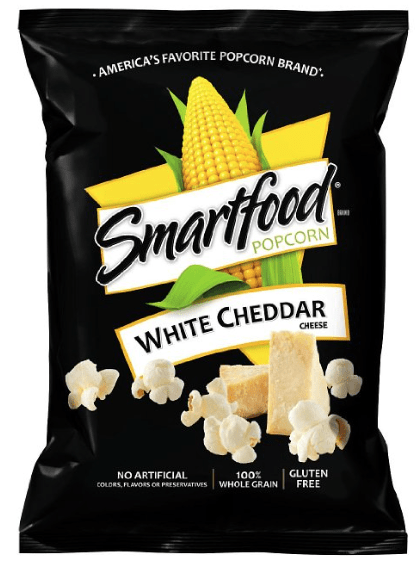 Nabisco Classic Mix 20 packages on sale for $6.63 – $.30 per bag. 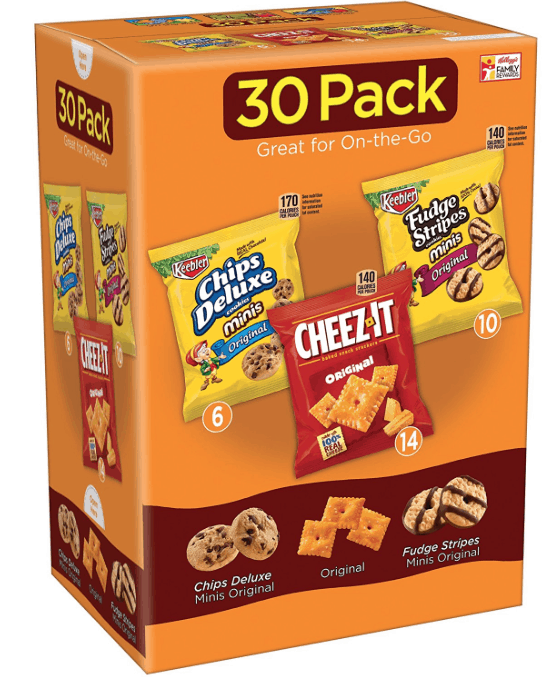 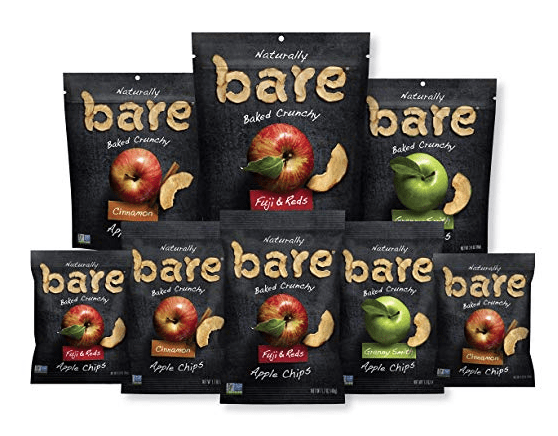 (Or get it for a little less if you choose to order through Subscriber & Save).